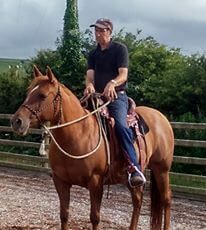 What can I do with my part-bred quarter horse? 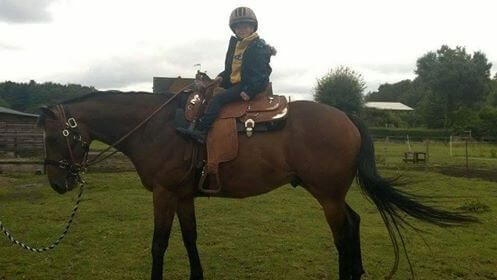 Part-bred horses (Section II & III) can only compete in AQHA UK shows where special all-breed or part-bred classes are included, Western Equestrian Society shows and open competition. 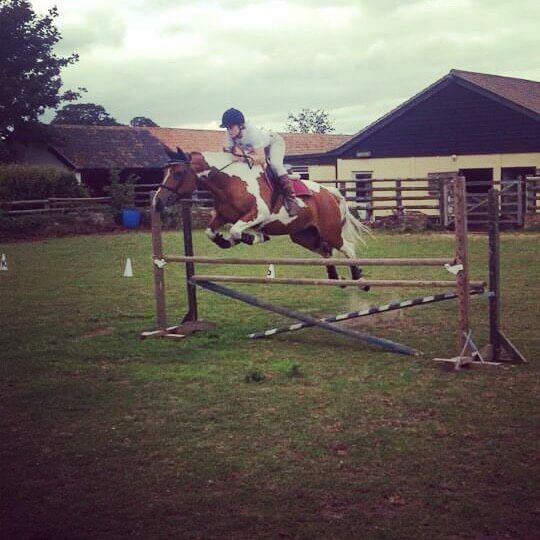 Part-breds can also compete in British Reining competitions. All of the major show circuits (Fenland/SQH, Garden of England/Bodiam and Sherwood/Oakridge hold unaffiliated classes in western (showmanship, pleasure, horsemanship, ranch riding, trail and reining) and English (hunter under saddle and hunt seat equitation) disciplines which are open to pure and part-bred Quarter Horses. 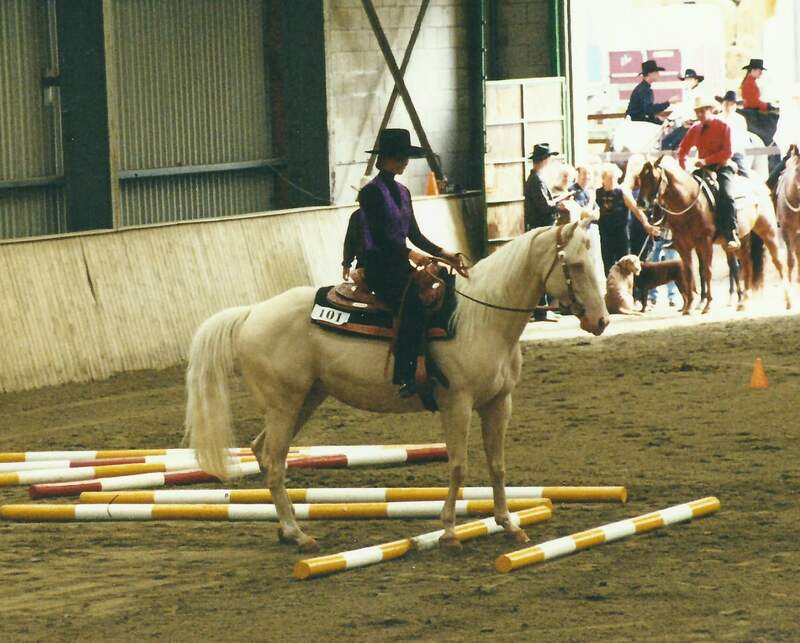 A number of county and other regional shows hold foreign breeds classes in-hand and ridden in English or Western tack which would be appropriate for a part-bred Quarter Horse. The United Saddle Bred Association runs several shows with foreign bred classes at permanent show centres and is holding stock breed (Quarter Horse, Paint, Appaloosa, etc) classes this year. Where shows run classes other than under AQHA rules it is worth studying the schedule very closely as class formats, permitted tack and eligibility can vary widely from AQHA showing! What is an appendix and what can you do with these horses? An appendix is a Quarter Horse crossed with a Weatherby’s-registered thoroughbred. Appendix horses can compete in all AQHA classes. 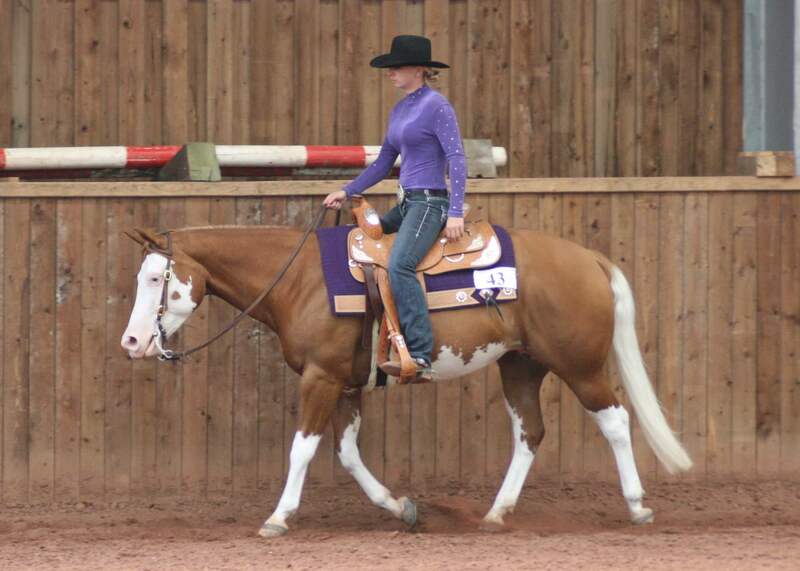 Can Paints compete in AQHA classes? Dual registered Paints – those registered with both Paint and QH registries in the USA can compete in AQHA classes. The only horses eligible for dual registration are those from already dual registered parents or parent (even if the foal is solid-coloured), or a Quarter Horse with ‘excessive white’ which can be registered as dual under the crop-out rule. 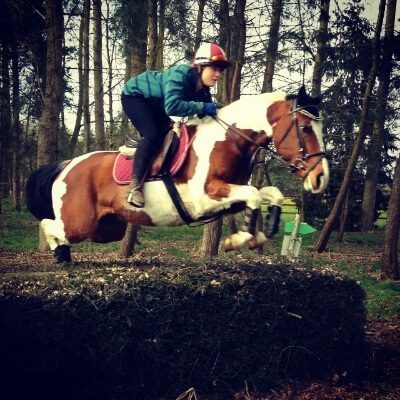 If you own a part-bred Quarter Horse please send in photos and let us know what you are doing – hacking, jumping, mounted games, dressage, endurance, trec etc. We would love to hear from you. Top Right: Sue Painter’s Smokin Greyhound, dual registered paint horse. Bottom Left: Megan Roughley’s Ben QHxTB by Do You Have A Minute but sadly not appendix as the mare was not Wetherby’s registered.